Joomla is considered the most stable and powerful framework for an effective content management system. Acceding to its major capabilities lie in its extensions or components in the Joomla. 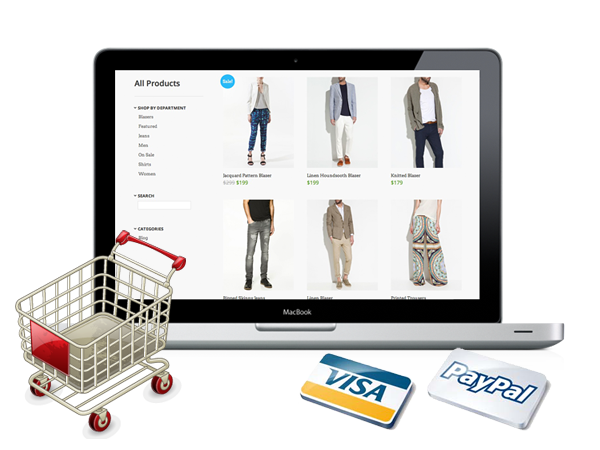 Apart from being a free open source tool, it is mainly designed to create e-commerce applications, online communities, multi-language websites, blogs and interactive portals quickly. Joomla development Installation and customization. Product catalogues creation for Shopping Carts, payment solutions. Image & product Gallery Management and online Showroom Management. Our policies are transparent to monitor of your product. Our expert team has knowledge of wide range of Joomla development & work with updated technology.